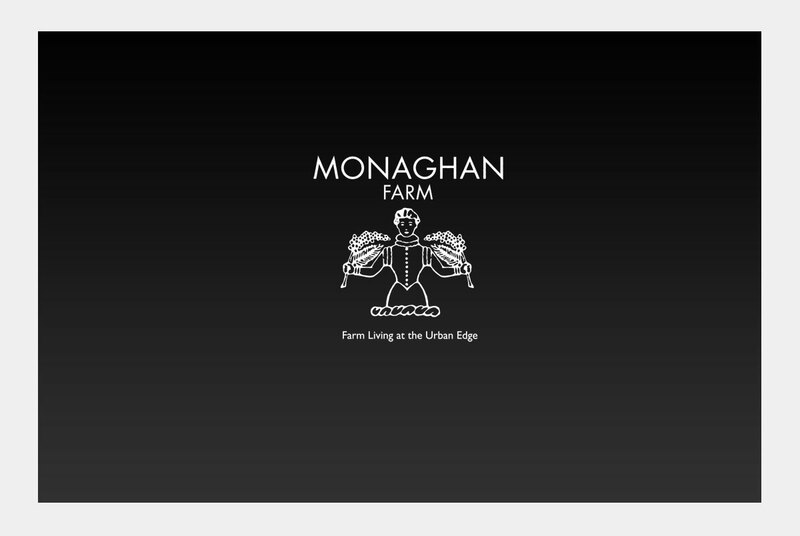 Monaghan, an exclusive property developer, approached us to assist with their Sales and Marketing Presentation to high network individuals. The presentation required us to recreate maps and make a complicated layout easy to understand. It proved to be quite an undertaking while we worked towards a tight deadline. Needless to say, the client was happy.